An exclusive development of 7 new homes consisting of 2 & 3 bedroom semi detached, link and detached homes all with garages and parking. Work has now been completed on the refurbishment of this Edwardian 3 bedroom detached home to include new kitchen & bathroom, fitted floor coverings throughout, installation of re-claimed fireplaces in Lounge & Dining Room and newly decorated throughout. Front garden and rear courtyard and the provision of allocated parking. This development consists of a 3 bedroom new detached home and two 3 bedroom semi detached homes, all with allocated parking and gardens. The gardens to the two semi detached properties are approx 18m long and very private. Fitted with electric central heating, solar panels and a wood burner in the lounge these properties have been designed to be extremely cost effective to run. 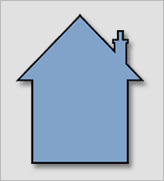 PART EXCHANGE NOW AVAILABLE ON THESE PLOTS. Please contact us for further information. 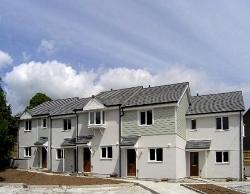 Redmoor Parc (Phase 1) was a development of 25 properties and is situated near the centre of Kelly Bray, on an attractive development with many properties having fine views across open countryside and to the moors beyond. The area is well served with local primary and secondary schools with Callington Community College in particular enjoying Special Sports College status. 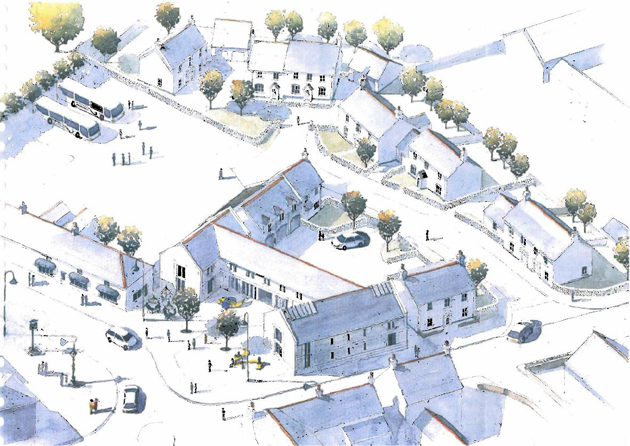 The remaining two 1 bedroom apartments are offered for only £70,000 through Selleck Nicholls Homes in association with Cornwall Community Land Trust. 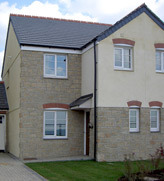 These properties were originally offered to qualifying local buyers within our Local Connection Discount Homes Scheme. However, due to a Deed of Modification, they can now be offered to any purchaser who plans to use this as their main residence. They are 100% ownership and a Deposit assistance is available, subject to acceptance (terms and conditions apply). 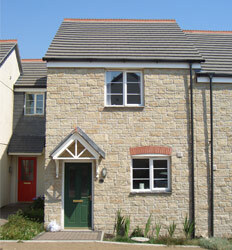 Penwithick Park (Phase 3) - Work has now been completed on the final three properties within this development. 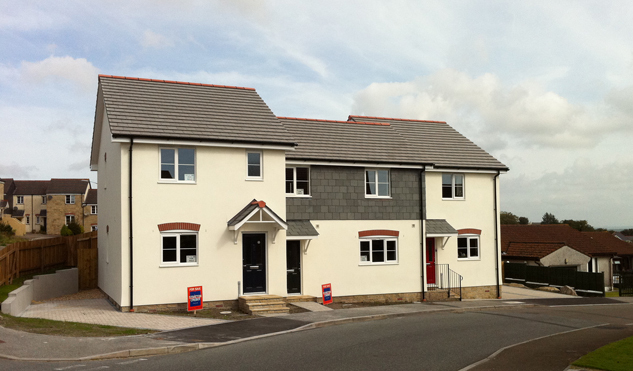 Plot 1 - St Mabyn house type with 3 bedrooms, master ensuite, gardens and two allocated parking spaces. Plot 2 - St Ives house type with 3 bedrooms, garden and two allocated parking spaces. Lewes Gardens is a development of 5 properties, two and three bedrooms, built to our high specification offering both quality and value. 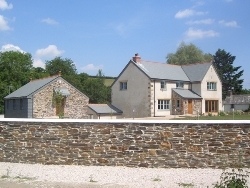 Penwithick is on the outskirts of St Austell in mid Cornwall and benefits from easy access via a recently constructed new road to its outskirts. The village, which is on the edge of rolling moorland, has a local general store and post office, food takeaway, church and leisure facilities. Heatherfields is within easy walking distance of all facilities in Penwithick, and is located on an attractive development with many properties having fine views across open countryside and to the moors beyond. 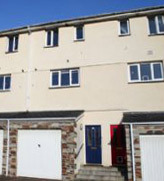 A development of 17 three storey 2 & 3 bedroom town houses in a central location. 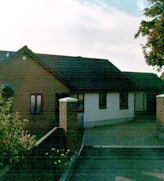 A development of three architecturally designed 3 bedroom detached bungalows.